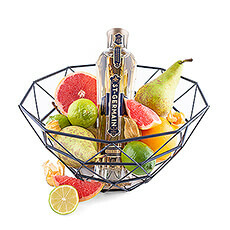 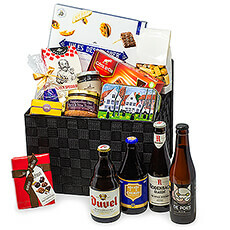 Send beer & spirit gift baskets to Italy for Christmas, birthdays and other occasions. 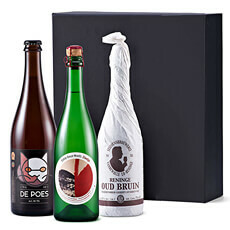 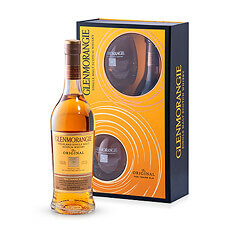 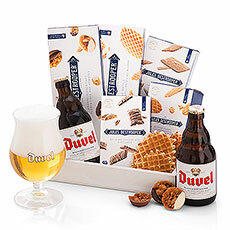 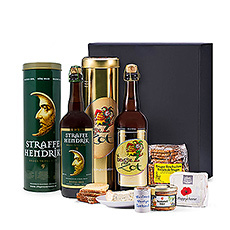 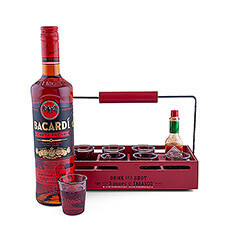 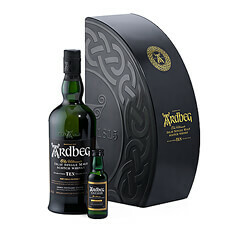 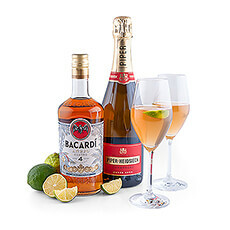 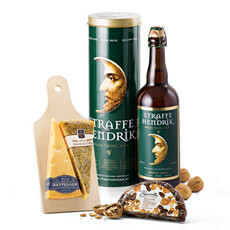 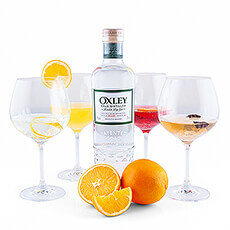 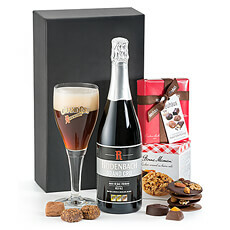 Selection of beer gift baskets, whiskey gifts and other gourmet hampers with Europe's favourite spirits. 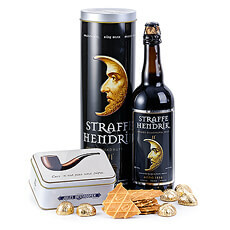 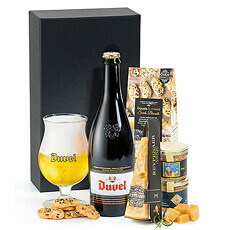 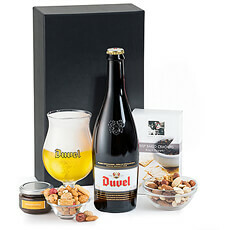 Beer & Spirit gift baskets for Italy with renowned Belgian beer by Brugse Zot & Straffe Hendrik, Duvel, Palm, and other favourits. 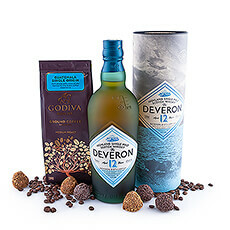 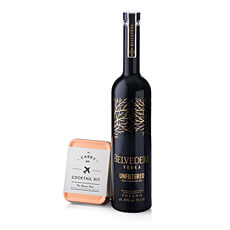 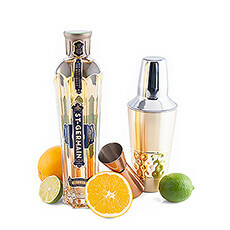 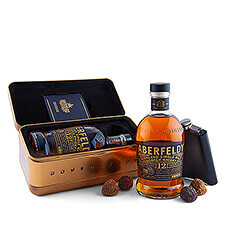 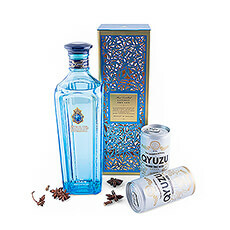 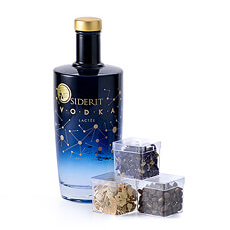 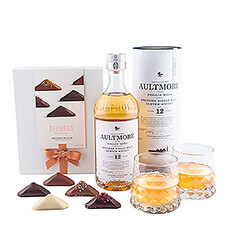 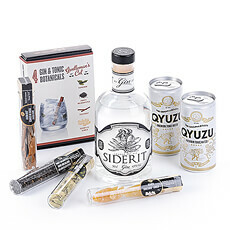 Our Spirit Gifts include Filliers Gin, Belvedere Vodka, Siderit Gin & Vodka, Glenmorangie or Ardbeg Whisky and many more.